Every member of our team is a pleasure to work with. We are personable, adaptable and we know our craft. We will keep you and your team on task, and put in the hours needed to meet our deadlines and on stay on budget. We will never leave you wondering what’s happening in marketing. We come to your office for regularly scheduled face-to-face meetings, and you'll receive an email summary of our progress. Quarterly you’ll receive a formal progress report showing you exactly how far we’ve come and the results to date. At Hop Skip we split our shares equally among our small team. Our equal stake means we all work really hard for your company and focus on delivering results. On average, our marketers have 15 years’ experience, which means we can deliver great strategy and hands-on support. Plus, we're certified by Google to manage your digital advertising. On a daily basis we roll up our sleeves and get into the nitty gritty. Our hands-on approach gives quality control and leads to better outcomes. We also have a list of trusted suppliers we hire and manage when a specialist is required. In marketing, the best results come from employing several tactics concurrently. Our marketing strategies employ multiple tactics, and they are built to align marketing with your company’s overarching goals. “Using their fun and engaging strategy, branding and content workshops, Hop Skip Marketing gave us new understanding of our own industry. 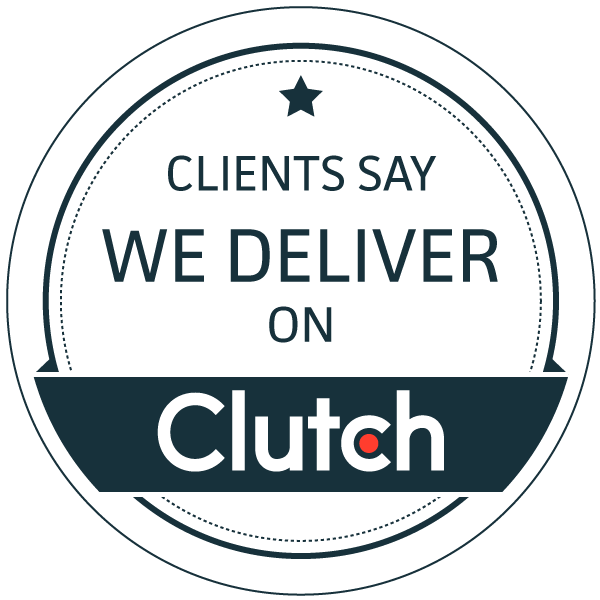 They then combined our feedback with their marketing insight to devise a comprehensive marketing strategy for us that has helped us to generate new leads and increase our conversion. Our success is measured by business generated and deliverables met. Because we are owner operators on contract to you we have a lot of stake in doing an exceptional job. To us success is a long term relationship with you and your recommendation of us to others. In addition to salary, a traditional hire involves hidden costs like training and benefits, not to mention your time recruiting and interviewing. Because of this, Hop Skip Marketing is a less costly option than hiring a permanent mid- or senior-level marketer, and much more effective than a junior hire who’ll work less efficiently, require direction and will likely be ready to move on in one to two years. For accountability, expertise and good plain hard work, hire Hop Skip Marketing. The hiring process is time consuming. Paired with the length of time it takes a new employee to get up to speed, a new hire will delay the start of your marketing—and the results—by a couple months at minimum. On the other hand, through the development of your strategy we’ll be well along the learning curve when it’s time to begin on marketing tactics.